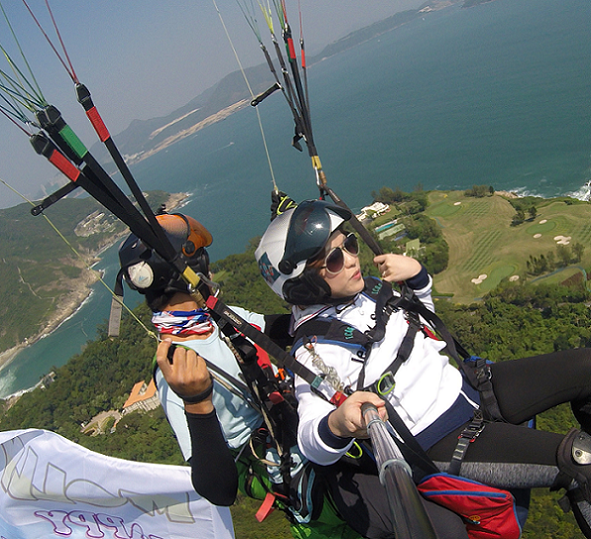 Ascendia Paragliding: We offer tandem paragliding instruction courses in Hong Kong with "X Fly Hong Kong". Learn the basics of paragliding with an instructional tandem flight. Ascendia Paragliding will be offering many other outdoor activities in Hong Kong such as kiteboarding, wakeboarding, bungee jumping, and more.